Fly to and stay with each other. You have important things to do. We will find the cheap deals and send them to you. The “dream trip” to Paris is possible. The trip: A week in Paris. Stay in a normal hotel. Fly from New York for a normal price. 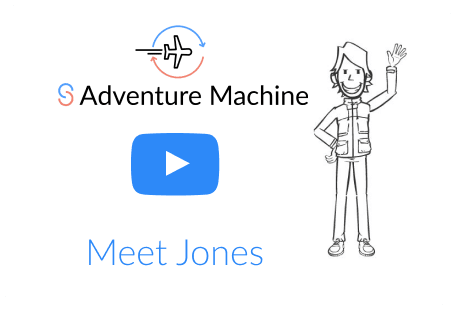 Fly from New York for a Adventure machine price. From mistake fares, to secret discounts - we make sure you get alerted asap. See your friends (and friends-of-friends) in the destination, so you can easily see and stay with each other when traveling. Your map with friends and friends-of-friends makes it easy to see and book stays! Help & support via live chat with the StayCircles team.